Pick up a free booklet on “A Guide to Managing Your Household Waste and Domestic Water Usage” from Cork County Council’s Environmental Awareness Unit. 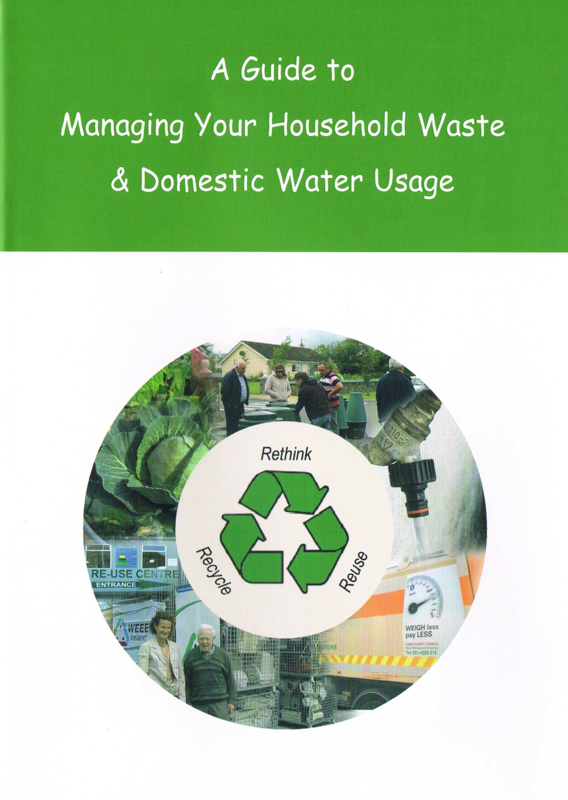 If you cannot obtain the booklet, click here to view a scanned in copy. It really is a worthwhile read!